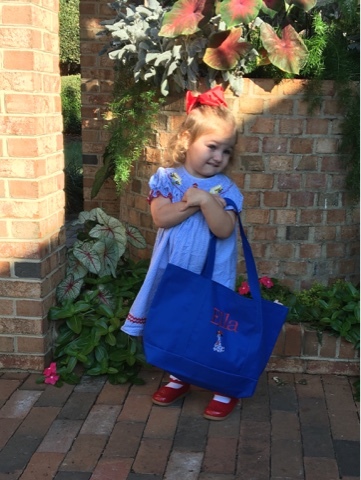 Ferg Family Adventures: Ella, the Preschooler! 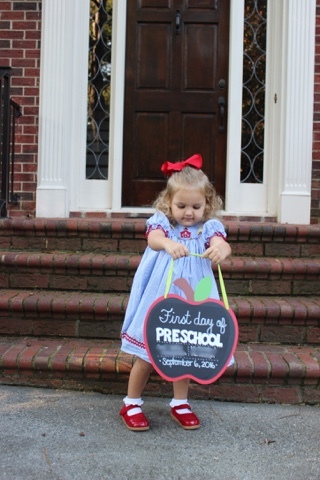 Ella's first day of preschool was last Tuesday! 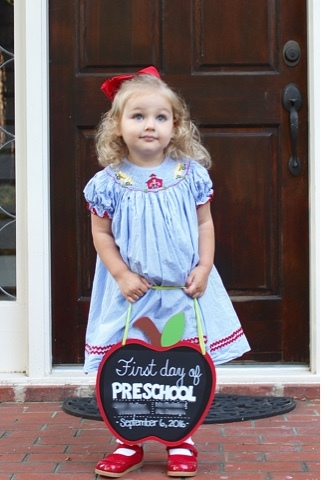 She's only going twice a week to her little 2's class, but I am SO excited for her! 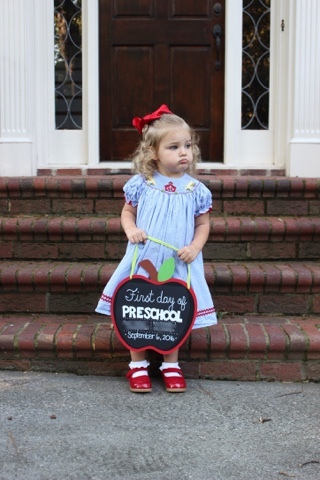 Just for fun, I thought I'd ask her a few questions as she begins her school year. You will notice she is slightly obsessed with Paw Patrol, specifically Marshall..enjoy! 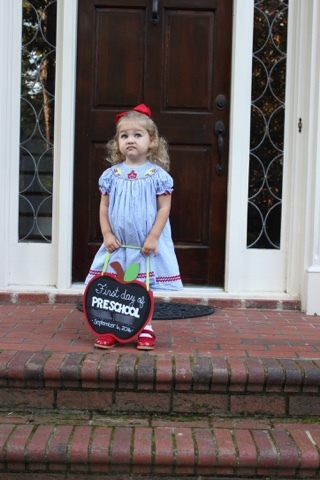 I don't wanna go uh school! Such a big girl! I love, love, love her outfit choices. 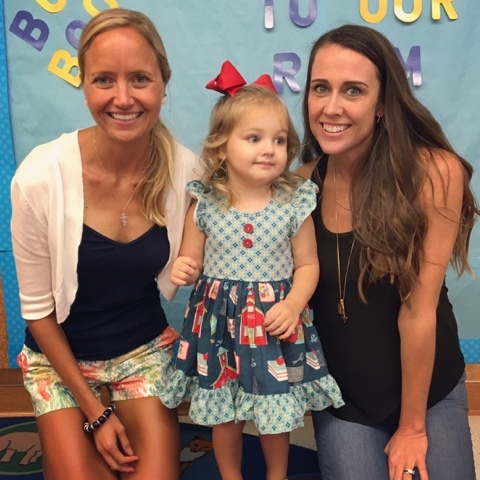 And, also that she says you are three!